52 Quilters: Week 23 (Mindy Reeves): Monday Memorial Day! Week 23 (Mindy Reeves): Monday Memorial Day! 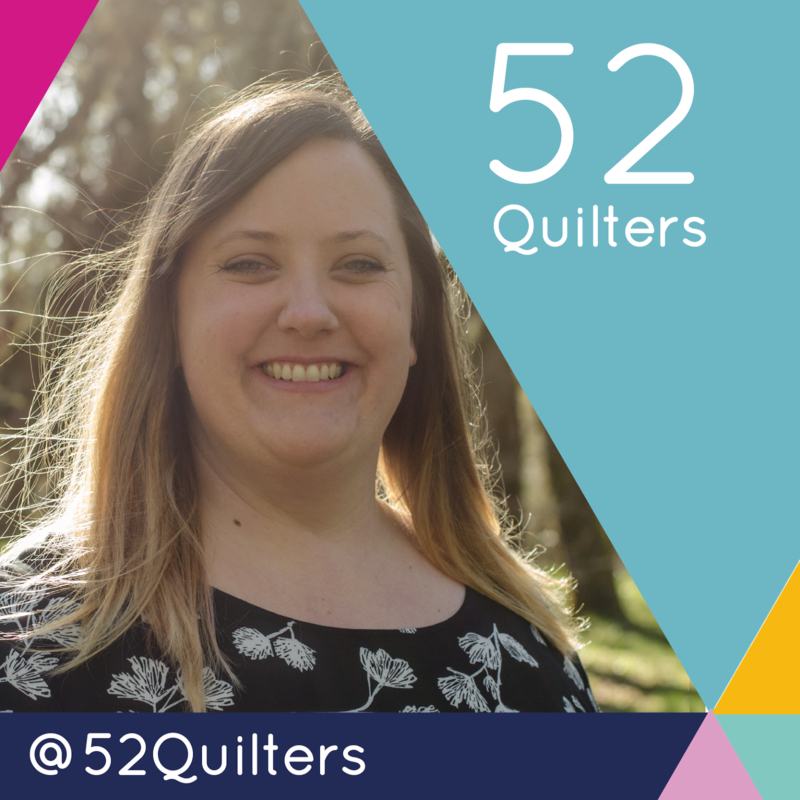 Hello, 52 Quilters friends!! 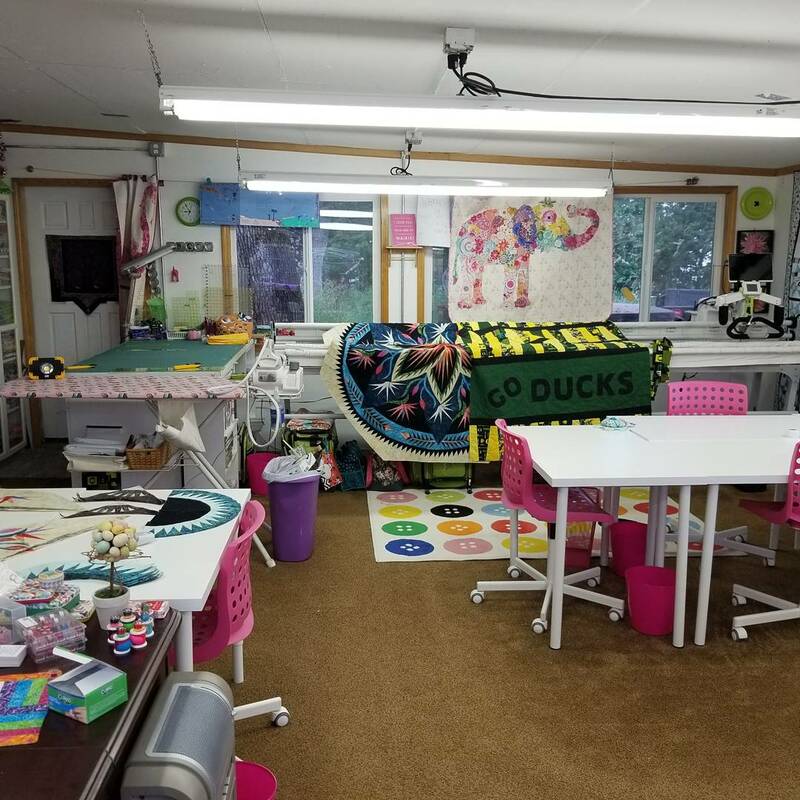 I am Mindy of @MommyandMeeMeeQuilting (on Instagram) and I live in Springfield, Oregon! 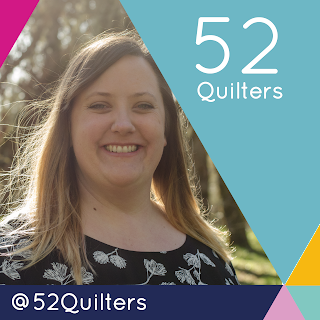 I am very excited to take over and I hope you have fun following my journey through the week! 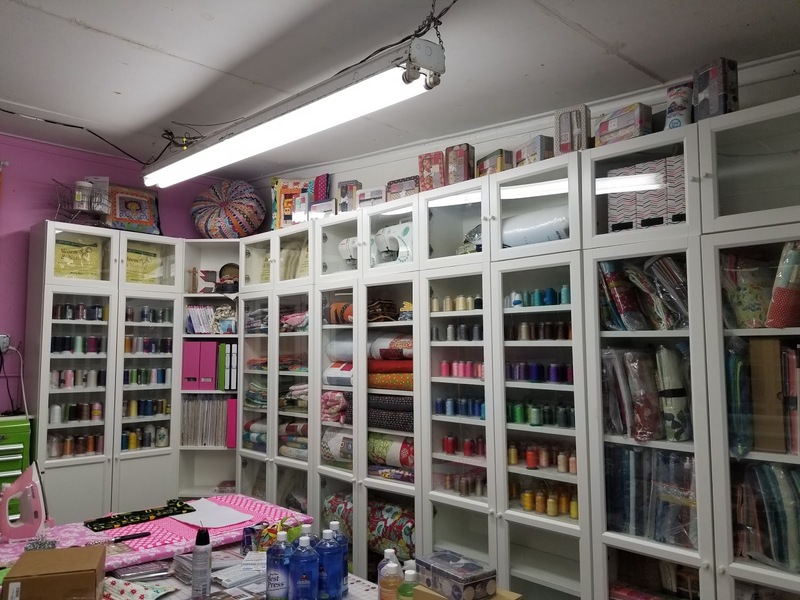 I am a proud mom of two amazing teenage daughters that keep me busy in between work and quilting! Lol I do work full time from home for a health insurance company and I love it. It allows me the flexibility to work partial days so I can sew with friends one day during the week (more about that on Thursday!). 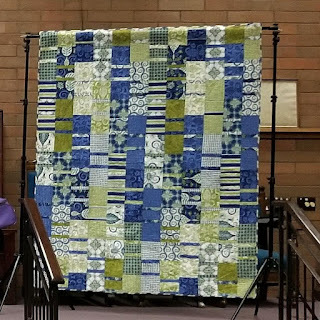 I have been quilting since February of 2011 when I made a blue and green quilt from a kit I got from the Quilt Barn in Puyallup, Washington! My most recent "finishes " (tops only! 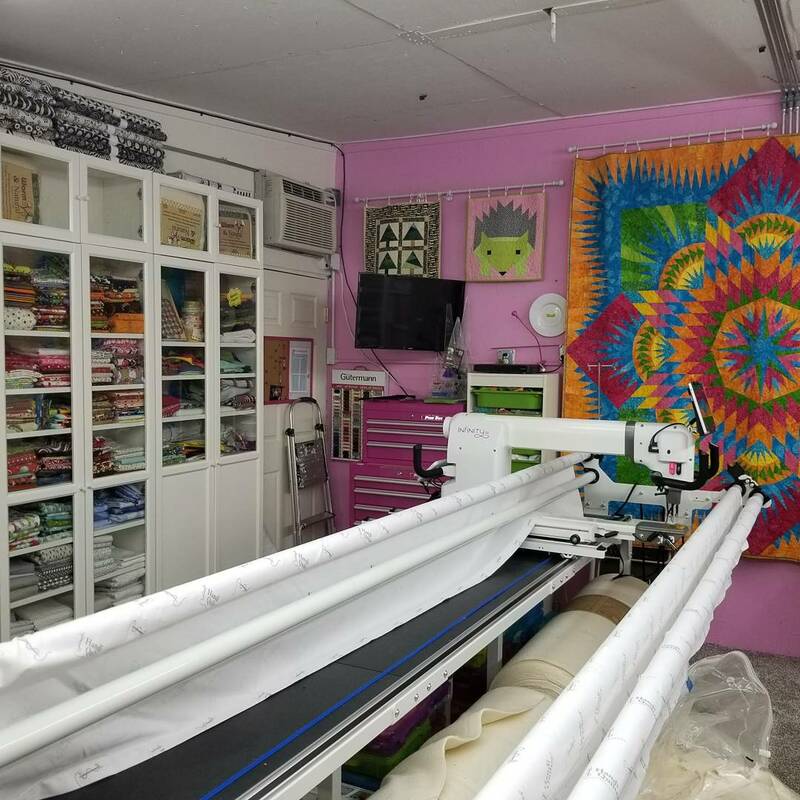 Lol) are two Judy Niemeyer quilts, Indian Summer (the green one) and Vintage Rose. I do have to admit that I love Judy patterns so you'll see a few this week! 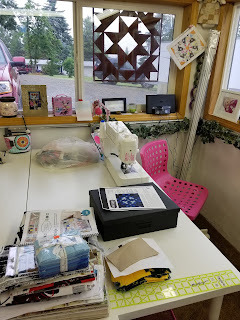 I love quilting and look forward to it every week. It is a way for me to get out of the house and spend time with my mom and my friends! I usually sew on Thursdays and Sundays, but since today is a holiday, I will be up at my mom's house sewing today (as soon as I can get two teenagers out of bed! lol). I look forward to sharing with you and please let me know if you have any questions! 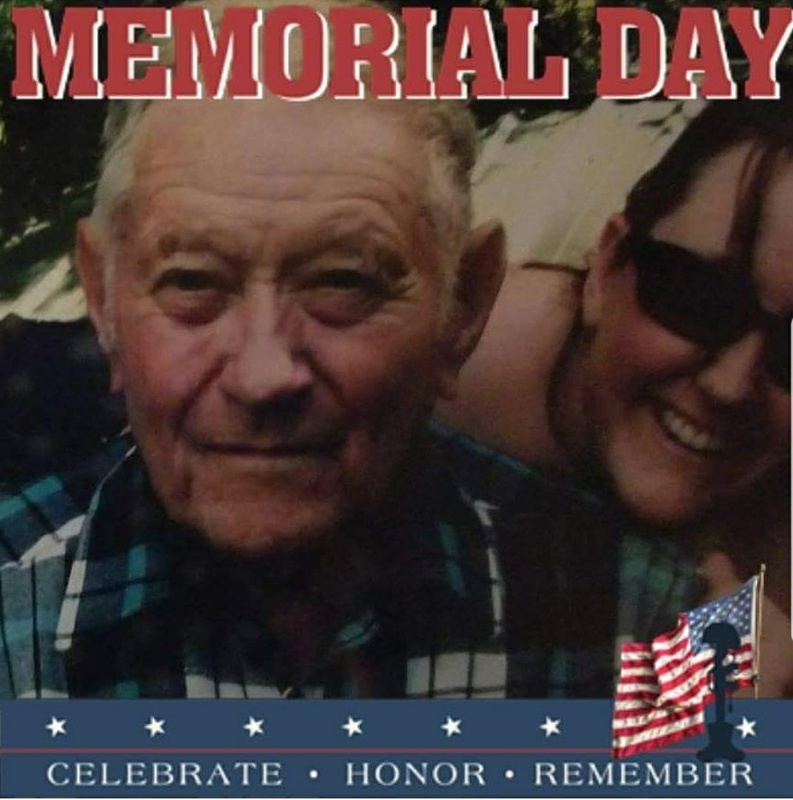 Since yesterday was Memorial Day here in the US, I want to share a picture of me with my favorite veteran, my grandfather, Leo. My grandfather served in WWII in the US Navy on the ship USS Northhampton. His ship went down during a battle in the Pacific but he was one that survived and went on to lead a long, happy life until we lost him in September 2008. I was blessed enough to know my grandfather until the end, but I'm also blessed that my children were able to know him even if for a few short years. He is truly one of my heroes! Please take a moment to remember all those we have lost on this Memorial Day and thank those veterans still in your life! One more quick post before I kick the kiddos out of bed! This is my first quilt (blue and green one) that I got as a kit at the Quilt Barn in Puyallup WA. 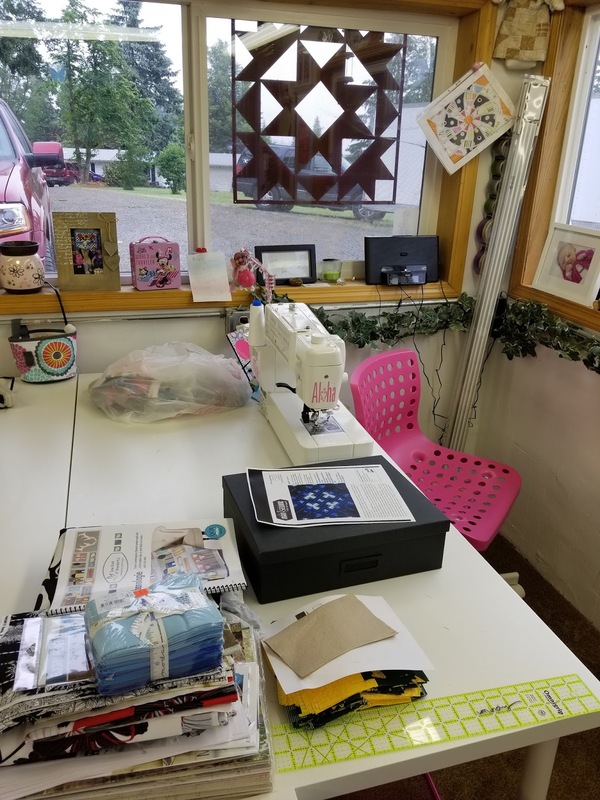 I saw the quilt hanging in the store and knew it would be my first! This is my recent finish #IndianSummer by #judyniemeyer (in all green batiks). 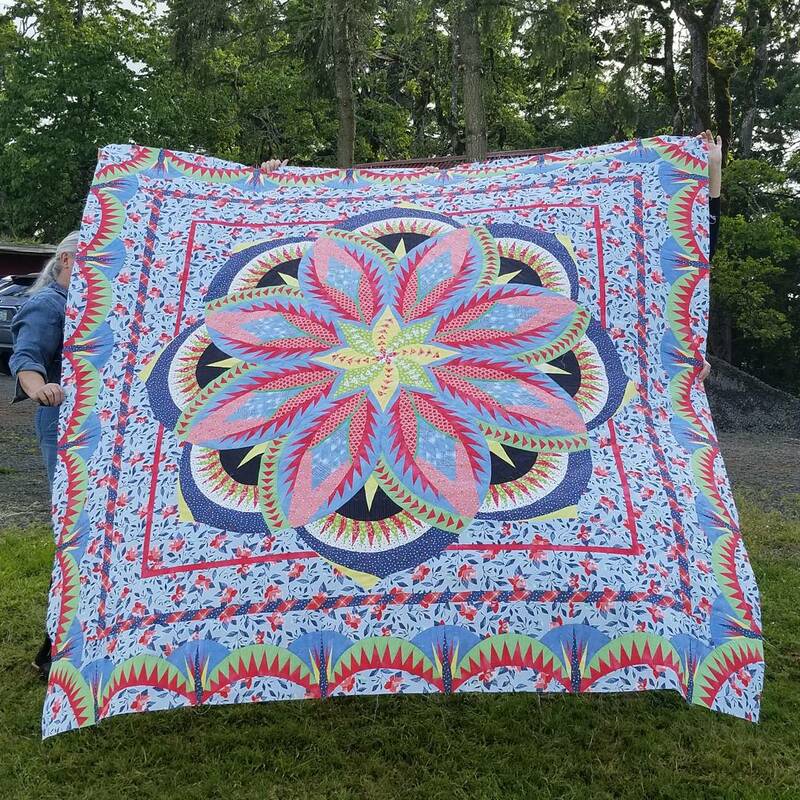 This is the second time I've made this pattern and the first is in rainbow fabrics. I'll be sure to share that later this week! And this one is my newest pride and joy!! 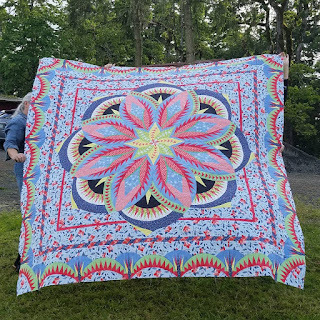 This is the #VintageRose pattern by Judy Niemeyer. This pattern came out in January and my parents gifted me a class for Christmas! I have been taking the class with Shirley at Jannilou Creations in Philomath, OR since January and I finished it two weeks ago. 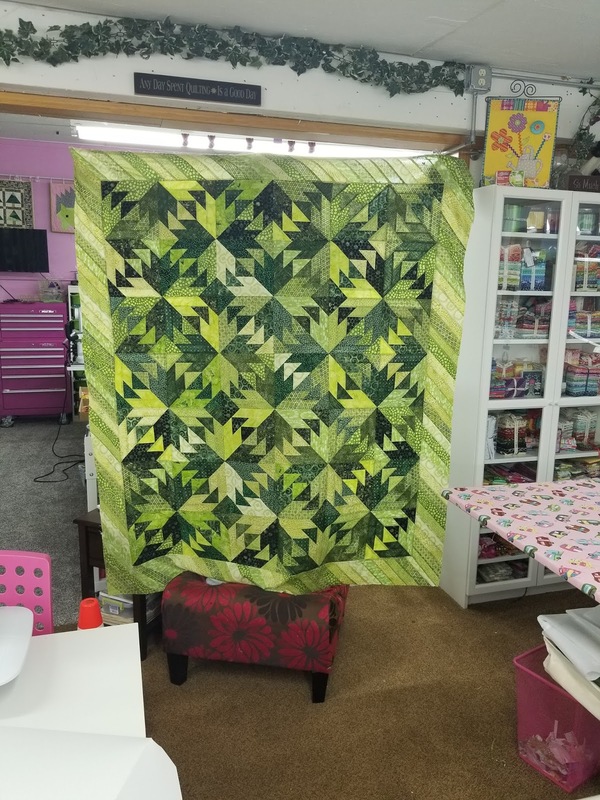 Now to figure out quilting for it! 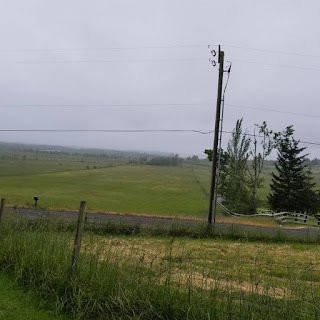 This is a view of Fern Ridge Resevoir from her driveway. Well, it would be without the fog! Lol the fog is so thick this morning that I had my wipers going on the truck the whole drive here! 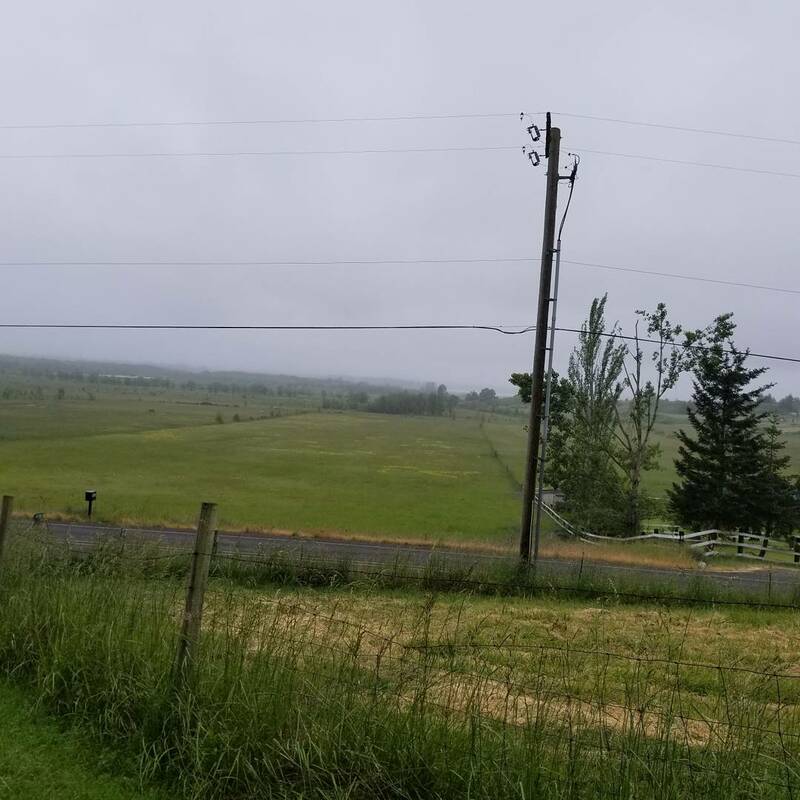 Gotta love the Willamette Valley! 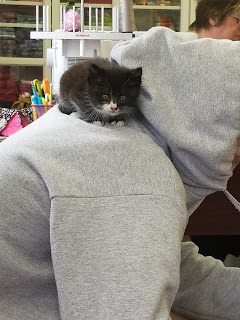 Fun day sewing with some yummy strawberries from the farm down the road and the kiddos found another stray kitten at Gramma's today (sitting on my oldest's shoulder lol)! Under my needle today! 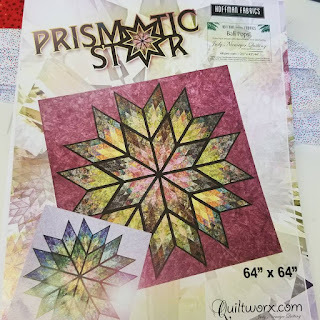 Judy Niemeyer's Prismatic Star pattern! 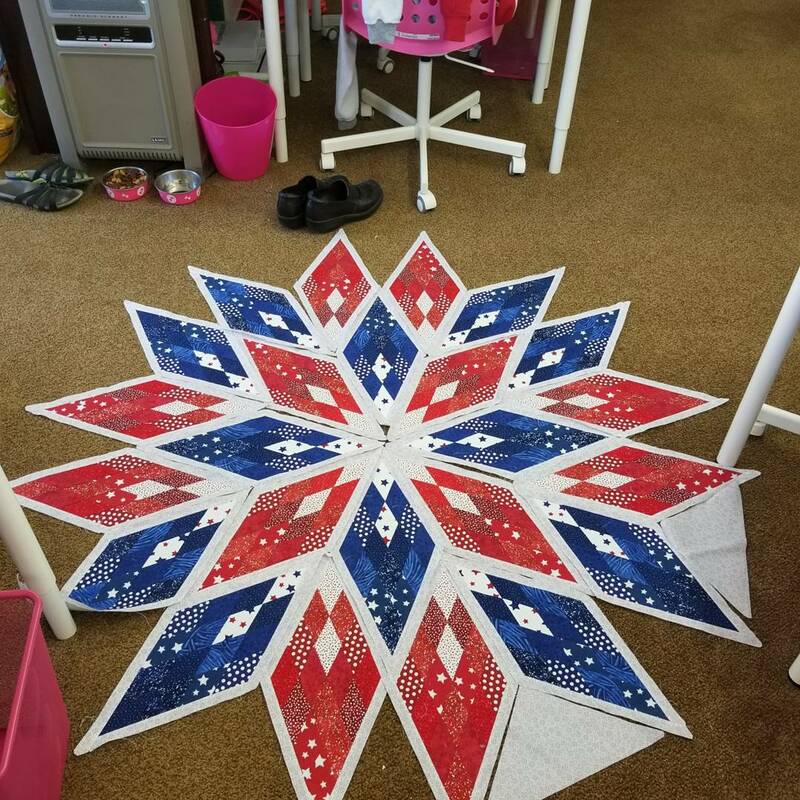 Still have to sew the pieces together but had to lay it out and look! 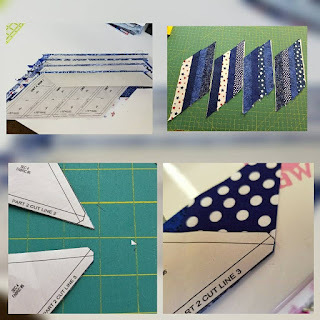 I love paper piecing, but I also have to say that I LOVE the smart corners in Judy's patterns! 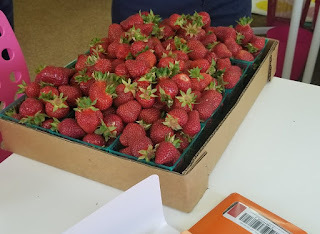 They are a little extra cutting but make pieces line up so easily! 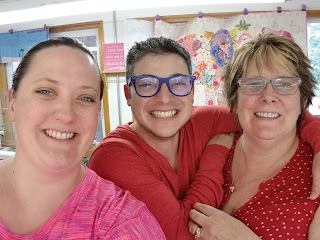 Last post for today - two of my favorite sewing buddies!! My brother from another mother, @jadm22 , and my mommy, @lauraorcuttlowe! Thank you for following along today! Love to all and good night! 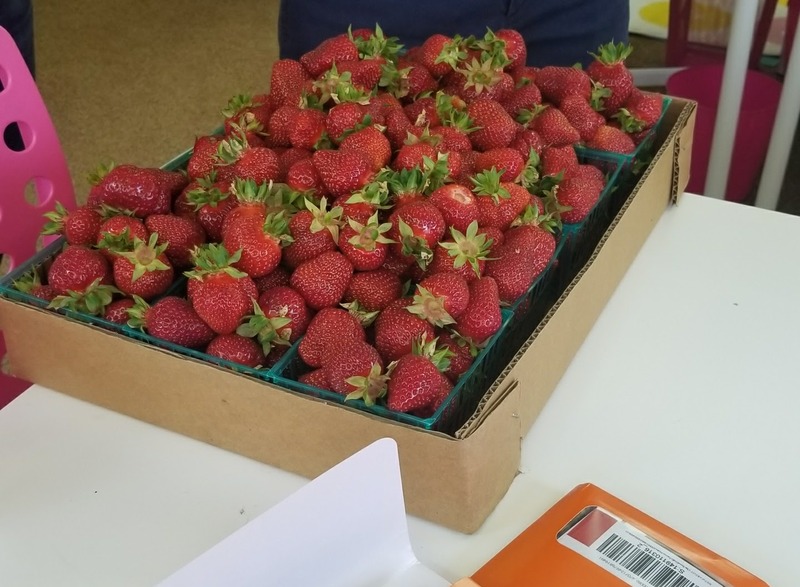 Week 23 (Mindy Reeves): Tuesday!